Don't let the name frighten you! 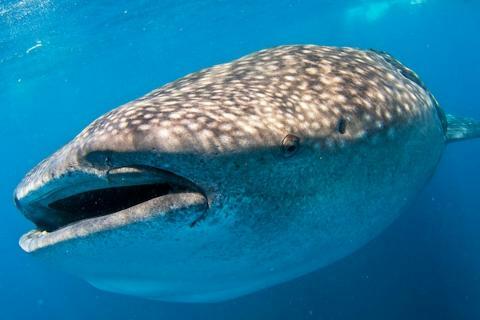 As the largest fish in the sea, these gentle giants are peaceful creatures who feed on plankton. 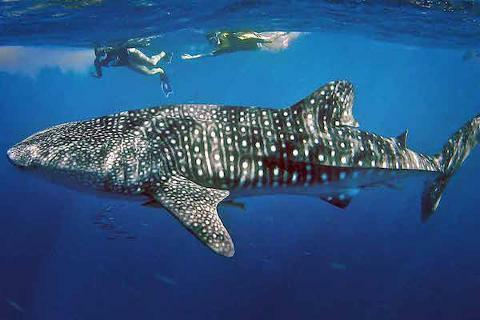 Jump in and swim with them during whale shark season from June to mid of September. 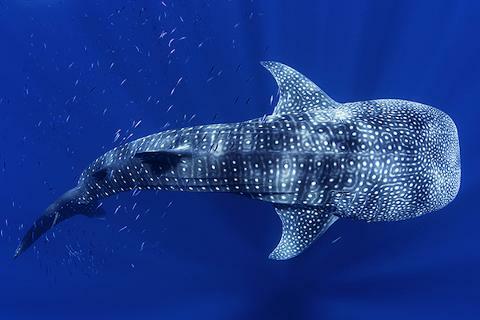 Whale sharks are gentle creatures that live in depths to 250m/800ft below sea level most of the year. 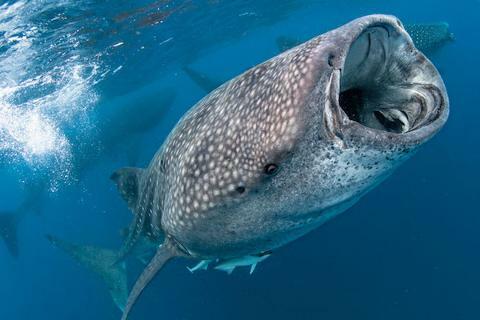 In the summer months, they come to our waters to feed on the plankton, microscopic plant matter. 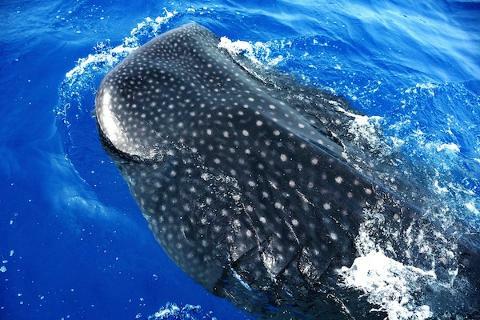 The plankton congregate in large concentrations off our shores on the surface of the ocean which has the whale sharks coming back year after year to feed. 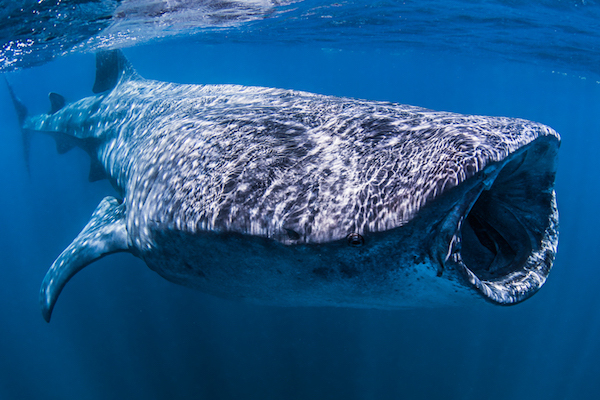 IMPORTANT: Whale Shark sightings may be challenging so we can’t guarantee an observation - we are at the mercy of sea and weather conditions as well as the eating patterns of wild animals. 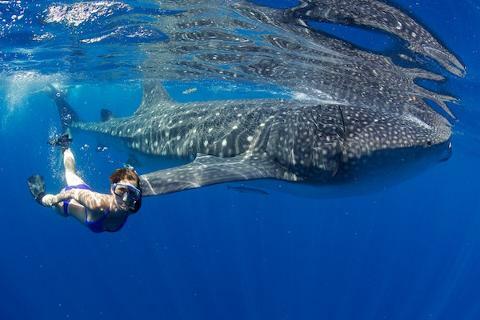 Although we have an 80% success rate and all the resources to accomplish the activity, we highly recommend booking at least two days of activities for a higher success rates.